Top Quality Care. Again and Again. Valley Hospital is proud to be your not-for-profit hospital serving the healthcare needs of more than 400,000 people in our region. 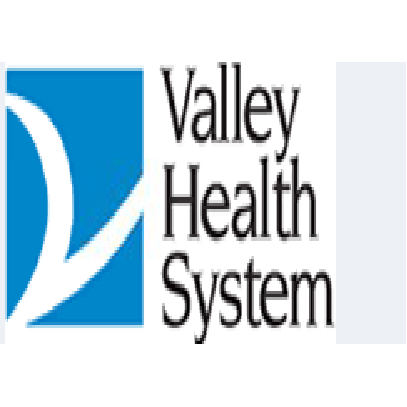 As a not-for-profit hospital, Valley Hospital is committed to giving back to the community. The Valley Hospital is proud of its 55-year history of quality patient care and community service and looks forward to serving you and your family in the future. Call us today for more information! Hunt Sue H, Ridgewood, NJ 07450 Carole Defino Ph.D.